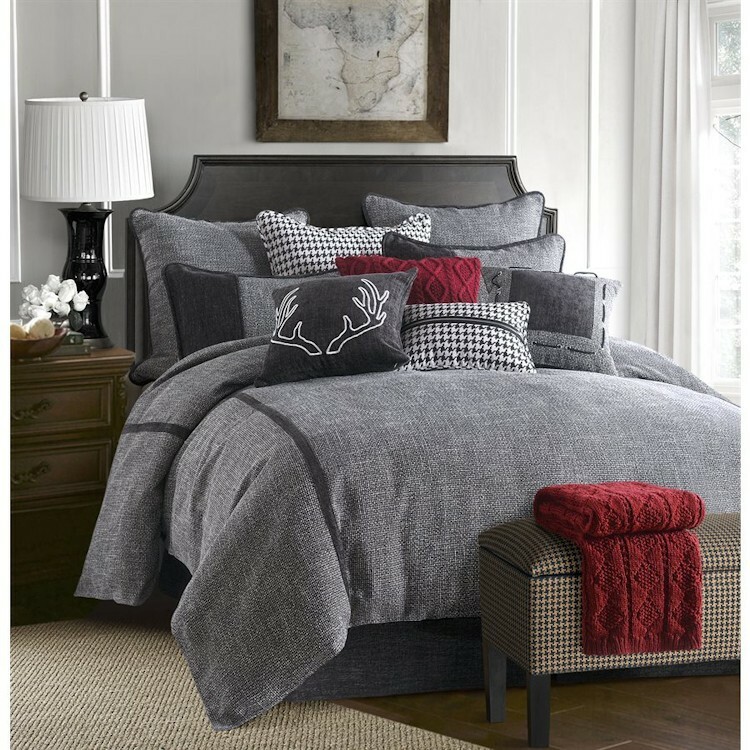 The industrial look of the Hamilton Comforter Sets is sleek and clean. 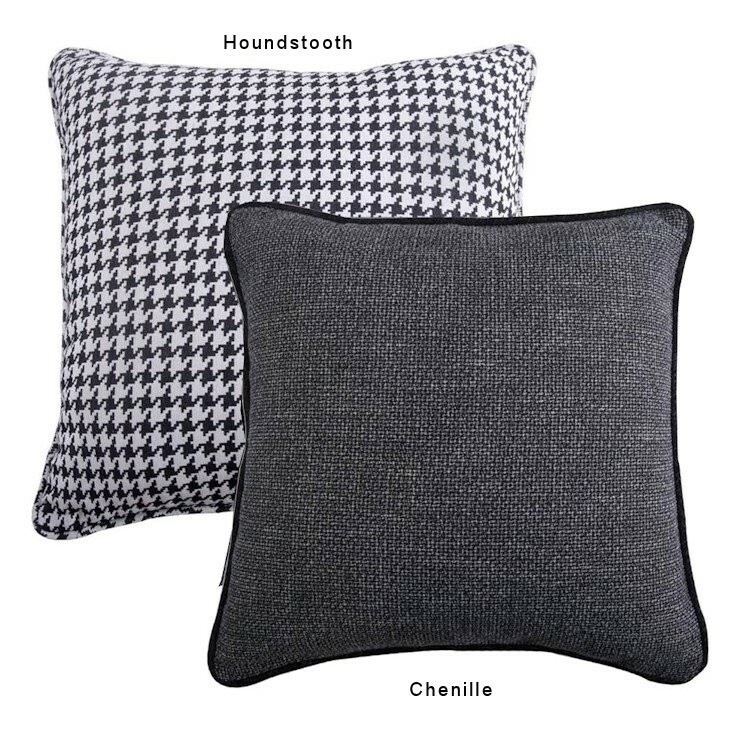 You are going to love the look of luxury that you get from the soft black and white tweed. Slow down and relax with simple line details, easy patterns, rope and zipper details that make up this look. 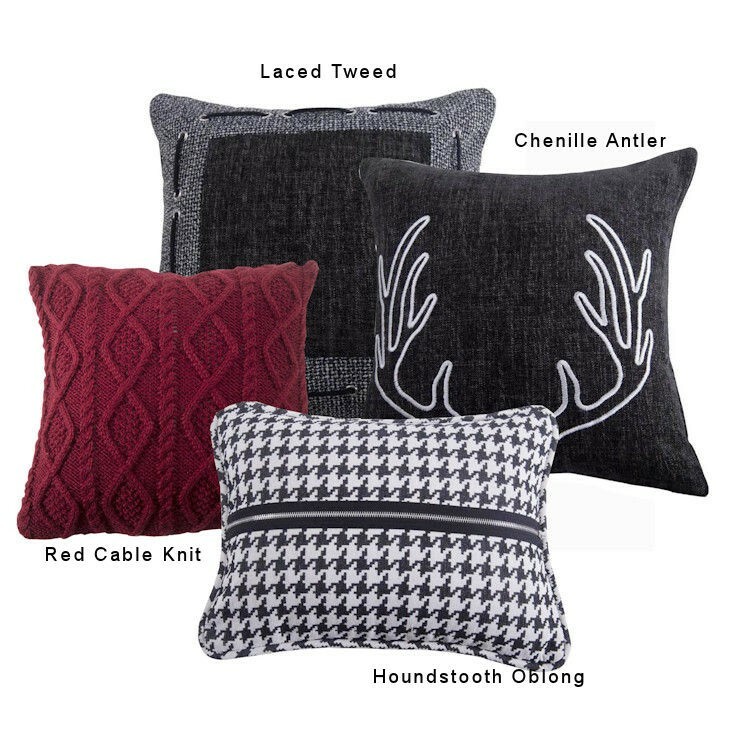 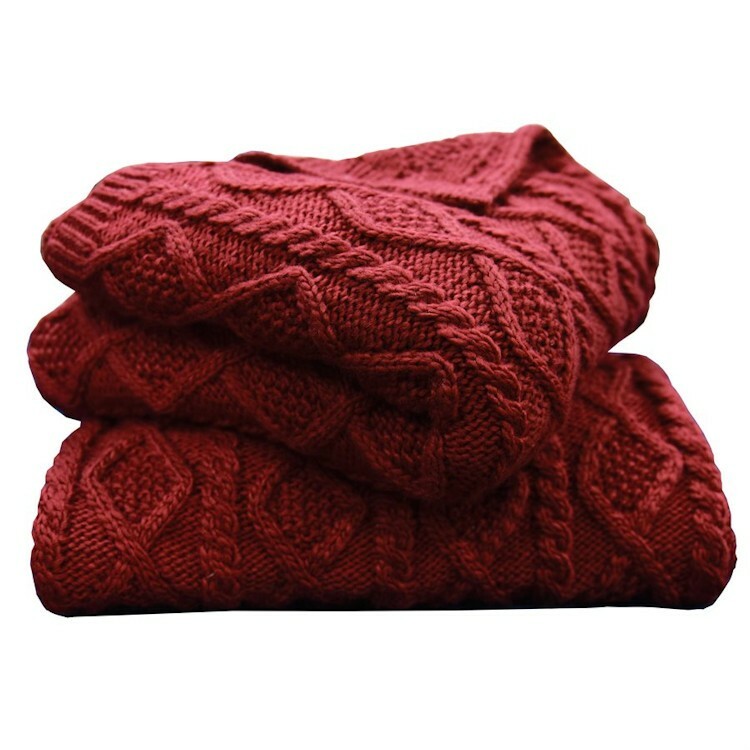 Add a splash of color with a cable knit pillow and throw.